First thing that caught my attention was that the lenses appear to be (light) grey. Most definitely not amber or red imo. Totally! The eyes look rather clear actually, huh?! What a surprise. Would be cool if it would be able to download that vid. Not that it will be gone some day. Cool video. Thanks for sharing that. 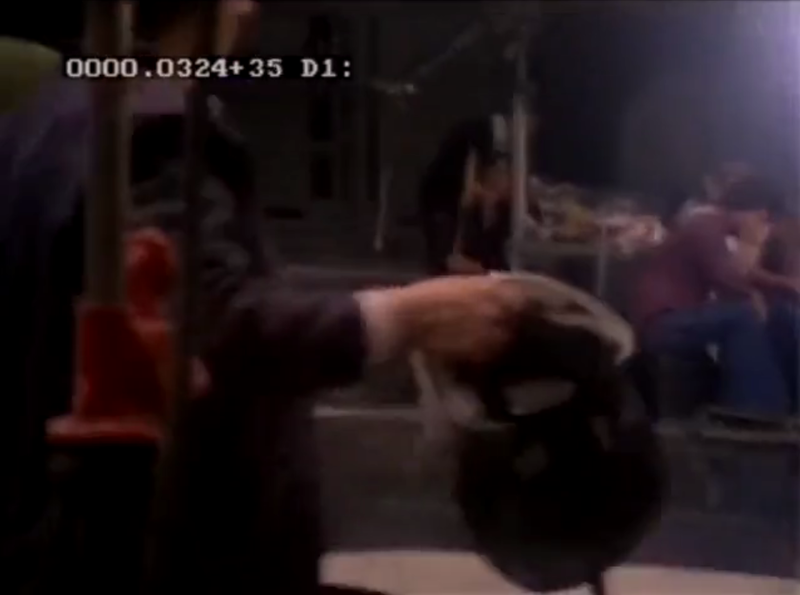 Cant believe that this video was hidden that long time...sensationell stuff. Thanks for posting Leo. Awesome. What a significant find. Interesting to see that when the dome goes down it looks like its stuck fast. Thanks SWC for the stills, can you do some more of the "money shots?" Begs the question of what other footage might exist? 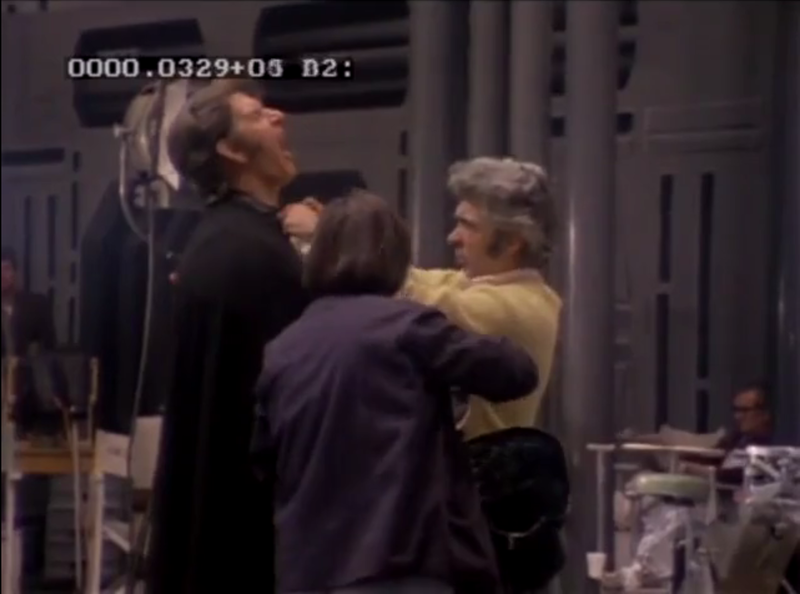 Perhaps one day we will see ESB out takes that show the TM in action as a lighting test? That's incredible, thanks for that! Looks like Prowse is getting strangled in that last image! 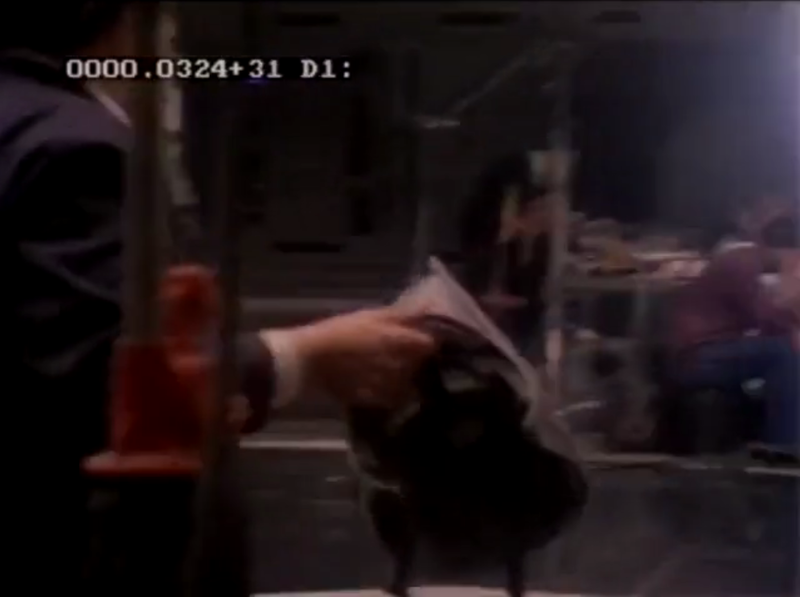 Well, it's the Falcon hangar set... may be towards the first scenes shot with Vader and at that point it has been stated the lenses may have been grey (the same grey the plain X-Wing helmet visors and the R2-D2 eye was made from) which was then said to later having some amber/brownish see through material glued to the back... if I remember correctly. May be way off. 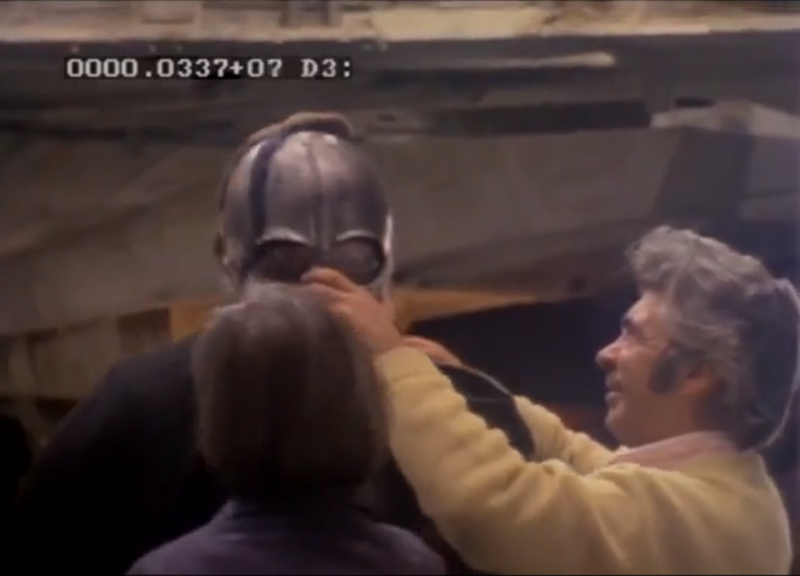 I know some people have been interested in the ESB reveal helmet. Would those people be interested in this? Yes. 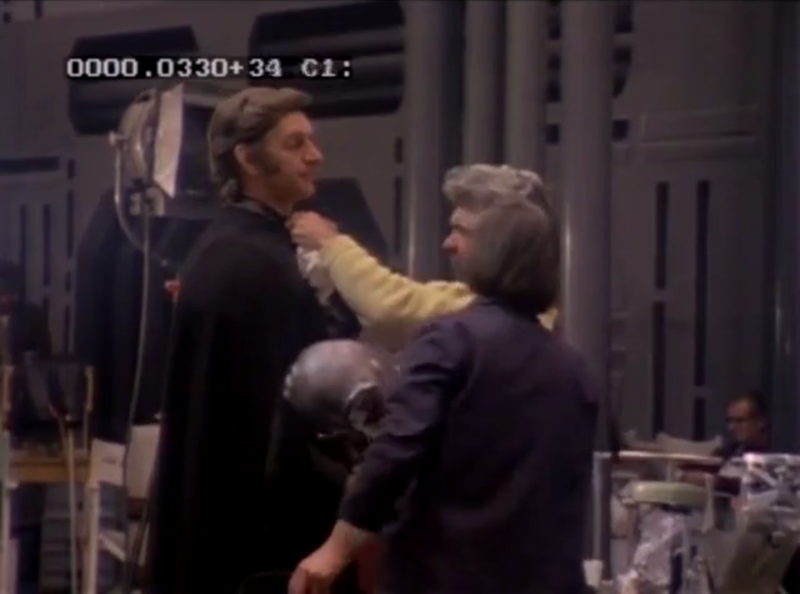 It is great to see Dave Prowse in the reveal scene. Wow, fantastic footage guys, thanks! !